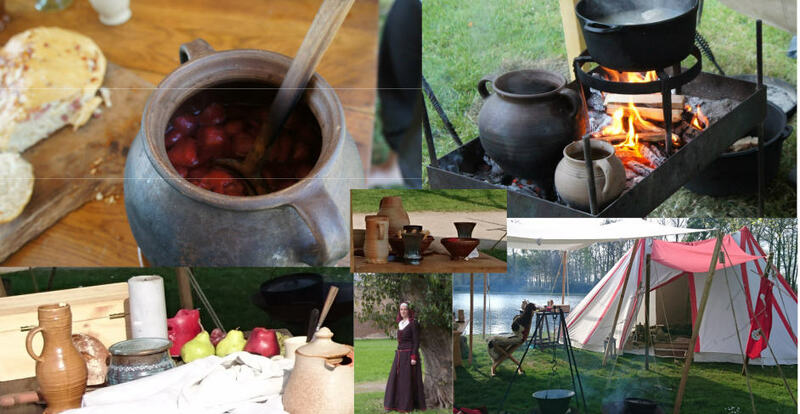 Brewing, Nutrition, Wild food, Ayurvedic cooking, Bees, Cold smoking, Wild meat and Medieval cookery. Mushroom Growing, Seed Saving, Orchards and forestry, Crafts businesses, Basic auto mechanics, Thermo-electrics, Solar power and batteries, Green Architecture. Herbalism: Ointments and salves and Colds and flu and a herb walk. Fermenting area: intro to Fermented food and drinks inc. Sauerkraut and Kombucha, Dynamic fermentation, Lacto-fermenting and more tba. The Bakery: Team Bake-Off, Bulk baking with Andy’s Bread, Sourdough Baking, Making cakes, Healthy cakes, Young bakers and Milling grains. Textiles Tent: Up-cycling textiles; Spinning, Dyeing and Textile sovereignty; Knitting, Crochet and Textile arts. 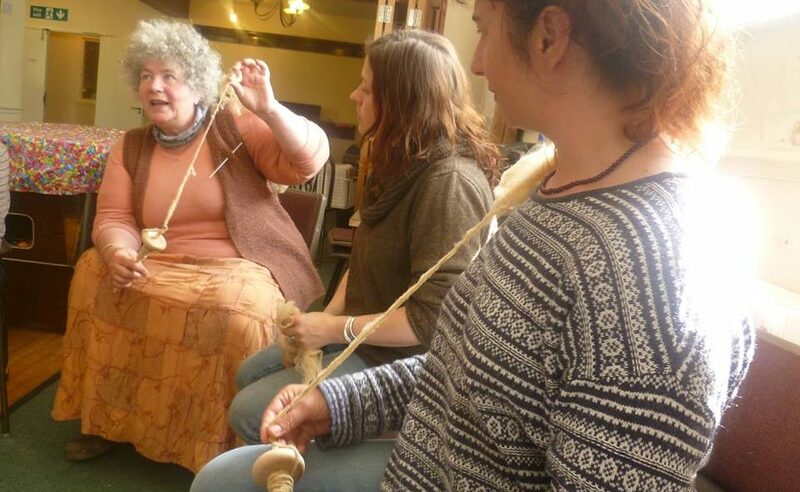 Crafts awnings: Green woodworking, Willow crafts and Raku pottery, Soil building, Biochar and Smallholding. Other activities include a tour of Crabapple Community and a morning choir. More to come. Click the links or scroll down for more details.